Joanne has been writing about spirituality, dreams and psychic phenomenon on HubPages for over nine years. When the colour beige appears in dreams, it often represents the basics, the essentials of life, the barest form or ‘bare bones’. Black is the colour of the unconscious, mystery, change and protection. It resonates with indifference, gloom, death, darkness, obscurity and secrecy. To dream in black and white can suggest that you need to be more objective in formulating your choices and decisions. The colour blue vibrates with the energies of wisdom, truth, heaven, devotion, eternity, tranquillity, loyalty, openness, receptivity and loyalty. The colour brown denotes practicality, domestic bliss, worldliness, conservatism and being ‘down to earth’. Dreaming of burgundy can be indicative of your personal power and potential. Dreaming of the colour gold can signify your determined nature and ability to connect with the spiritual and angelic realms for guidance and support. Green symbolizes growth, positive change, healing and peace. The colour grey, when appearing in your dreams, may be symbolizing your individualism. Indigo is the colour of heightened spirituality, Divine guidance and protection. Ivory suggests a superiority complex and feelings of being ‘better’ than others. Magenta represents compassion, thoughtfulness and kindness. To see the colour mauve in your dreams is a sign or message that you are to clear away any negative thoughts and energies. The colour maroon represents courage and bravery, heroism and inner-strength. Orange symbolizes friendliness and sociability. The colour peach represents love, wisdom and innocence. Pink is the colour of love, happiness and joy, kindness and affection. Purple resonates with power and inspiration. A rainbow appearing in a dream denotes blessings from the heavens, and often represents the 7 main Chakras of the human body being open and operating at their optimum. Red can symbolize courage, passion and emotional relationships. Red is also the colour of danger. Red represents energy and vitality, action, fire, blood, anger, wine and powerful sexuality. The colour silver is symbolic of protective energies and represents justice and purity. The colour teal signifies devotion, healing and trustworthiness. The colour turquoise is symbolic of karma, natural energies and healing power and abilities. The colour violet represents high spirituality, purification, affection, gentleness, charm and peacefulness. White is often regarded as the colour of truth and purity, innocence and completeness. The colour white is symbolic of perfection, peace, dignity, awareness and new beginnings. Positively, seeing yellow in a dream may suggest happiness and joy, agility, harmony, wisdom, energy and the intellect. 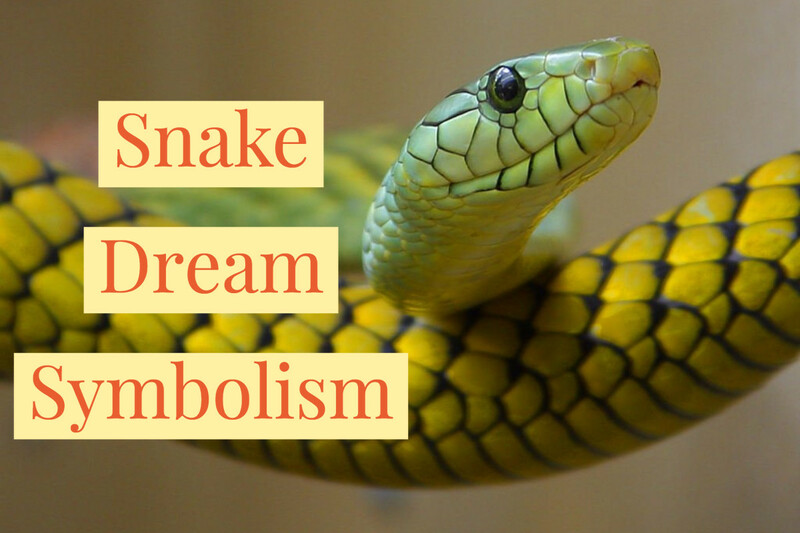 If the dream is unpleasant in nature, seeing yellow can represent disgrace, deceit, disgrace, betrayal, cowardice and illness or sickness. 2. What Does Black Mean in Dreams? Black is often associated with death or major changes. Seeing black in your dream may represent the death of old ideas and/or the endings of a situation or phase in your life. Seeing the colour black in your dreams may also suggest a hidden or rejected aspect of yourself. Black appearing in your dreams may be representing potentials and possibilities and may be symbolic of a ‘clean slate’ or ‘blank slate’. Within the context of the dream theme, seeing black can suggest Divine qualities and heightening spirituality. 3. What If the Dream Is in Black and White? To dream in black and white can suggest that you need to be more objective in formulating your choices and decisions. It may imply that you are too rigid and/or unyielding in your thought processes and may need to find balance and a place of reference. Consider the opinions and views of others to gain perspective. Dreaming in black and white may be a sign of sadness, melancholy and/or depression. You may feel as though there is not enough excitement, variety or colour in your life. Seeing blue in your dreams may suggest a feeling, need or desire to get away from a situation. Blue in your dreams may symbolize your Spirit Guide (or a higher spiritual beings) guiding you. The colour blue appearing in dreams may symbolize your Spirit Guide and Divine life path and soul mission. It also suggests clarity of mind and optimism for the future. Alternatively, the colour blue may be a metaphor for ‘feeling blue’ or ‘being blue’. The colour blue is a conceptual colour that urges us to seek our inner-truths. When blue appears in your dreams it helps you to attain inner-peace and harmony, mental security and a desire for deeper understanding. Navy blue can be seen as a rigid or stoic colour and seen in dreams, navy blue can represent lack of individuality and conformity. The colour blue appearing in dreams inspires: love, kindness and compassion, wisdom, gentleness, patience, forgiveness, healing, contemplation and sensitivity. Seeing blue in your dreams releases fear and anxiety, self-pity, self-rejection, worry, depression and detachment, passivity, coldness and isolation. Brown resonates with the introverted, concealment (as in identity), sensation and material items. The colour brown denotes practicality, domestic bliss, worldliness, conservatism and being ‘down to earth’. The colour burgundy appearing in dreams can symbolize success, wealth, abundance and prosperity. 7. What Does Fuchsia Mean in Dreams? The colour fuchsia represents your connection to your spirituality and emotional stability. Gold represent the Sun, the royal way and spiritual enlightenment. Spiritually, the colour gold reflects richness, refinement, rewards and enhancement. Green symbolizes growth, positive change, healing and peace. Seeing green in your dream may suggest or symbolize your efforts to establish your independence or gain personal recognition. Green resonates with natural life, vigour, growth, hope, good health, healing and balance and when appearing in dreams symbolizes and stimulates feelings of love, harmony, peace and personal growth. Green appearing in dreams helps with overcoming and limiting attachments. Green energy is very healing on feelings of self-doubt and insecurity. Overall, the colour green is a very healing energy and vibration to experience in your dreams. The colour green signifies positive changes, growth and fertility, peace and serenity. Dreaming of the colour green may be giving you the ‘green light’, implying that you are to go ahead with current plans. The colour green can be symbolic of money and wealth and is also the colour of envy and jealousy, depending upon the tone or theme of the dream. Olive green symbolizes natural inner-wisdom and ‘Zen’. Appearing in a dream, the colour olive green may be suggesting that you need to achieve peace in your environment in order to gain equilibrium. Grey often symbolizes a lack of clarity and feeling confused, but alternatively, also symbolizes deep inner-wisdom. Seeing the colour grey in a dream may suggest being emotionally detached to something, a situation or someone. The colour grey indicates depression, fear and fright, ill-health, confusion and ambivalence. Indigo is the colour of heightened spirituality and Divine guidance and protection. Listen carefully and take special notice of dreams containing indigo, purple and violet. 12. What Does Ivory Symbolize? Ivory seen in dreams can sometimes suggest a superiority complex and feelings of being ‘better’ than others. Seeing magenta in your dreams may be a sign that you are stepping out of a dark time into brighter, happier ones. 14. What's the Importance of the Colour Mauve? To see the colour mauve in your dreams is a sign or message that you are to clear away any negative thoughts and energies and adopt a positive and optimistic attitude and mind-set. 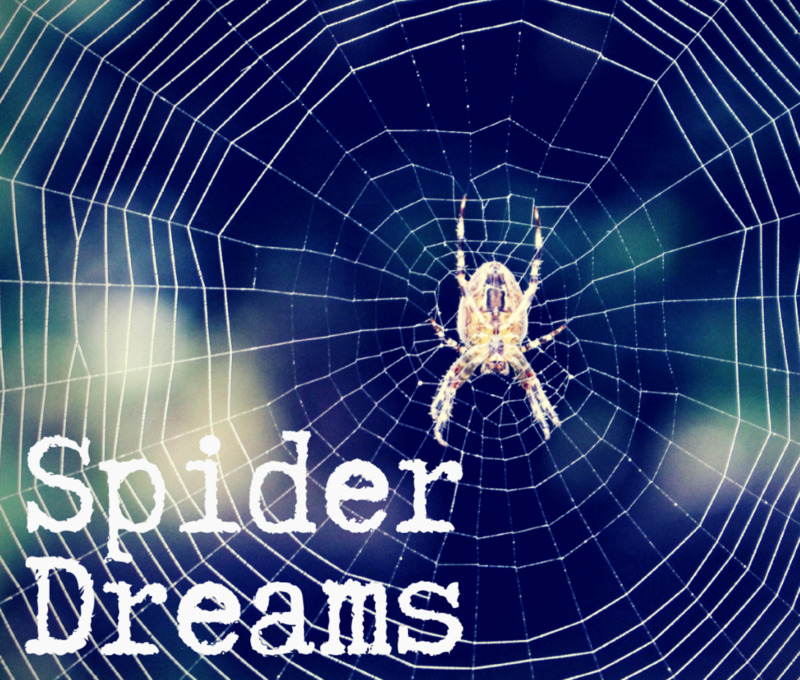 Seeing it in your dreams may suggest an upcoming event or situation that will challenge you on many levels. Orange symbolizes friendliness and sociability. 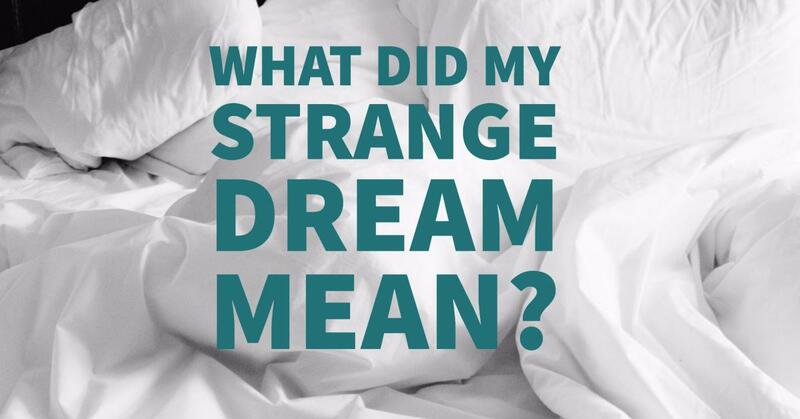 Seeing orange in a dream may be showing you new interests and/or things that you are comfortable with. It may also suggest that you are leaning towards taking up a new interest or project. The colour orange implies occult power as well as passion, courage and achievement. Orange in a dream corresponds with warmth and stimulation and is a happy, joyous colour. The healing, yet stimulating affects of the colour orange, when appearing in a dream, may stimulate inner-knowing and enhances intuition. The colour orange denotes friendliness, hope, courtesy, sociability, liveliness and exuberance. Orange also stimulates all of our senses. The colour orange appearing in your dreams inspires enthusiasm and optimism, courage, victory, confidence, encouragement, abundant supply, attraction, kindness and expansion. Seeing orange in dreams releases mistrust, a superiority complex, power-seeking pride and superficiality. Dreaming of peaches or peach coloured items may be pointing out your nurturing and caring nature, and is a prompt to put them to good use. 18. What Does the Colour Pink Mean? Dreaming of pink can imply falling in love or being in love and the associated emotions. Disliking the colour pink, and seeing it in your dreams may be implying problems to do with your parents (predominantly with the mother figure or maternal side) and/or dependency issues. 19. What Is Purple Symbolic of? The colour purple is most deeply associated with dreams and dreaming. Listen carefully and take special notice of dreams containing purple, indigo and violet. Purple is the colour of devotion, Divine healing and healing abilities, love, kindness, compassion and care. Purple is also the colour or royalty, justice, wealth, dignity and integrity. Dreaming of purple may be imply that your spiritual side needs to be explored and expanded. Trust your intuition, always. Take special note of dreams with a prevalence of the colour purple. Purple appearing in your dreams inspires inspiration and vision, faith and trust in the future, sensitivity to the spiritual realms and psychic abilities. Seeing purple in your dreams releases confusion (brings clarity), lack of discipline, resentment and contempt, arrogance, pride and forgetfulness. 20. What Do Rainbow Colours Symbolize? A rainbow appearing in a dream denotes blessings from the heavens, and often represents the 7 main Chakras of the human body being open and operating at their optimum or are in the process of being cleared and/or healed. Dreaming of a rainbow or rainbow colours may suggest a pact or agreement, a promise or solemn oath. A rainbow always suggest a bright, or brighter, future. 21. 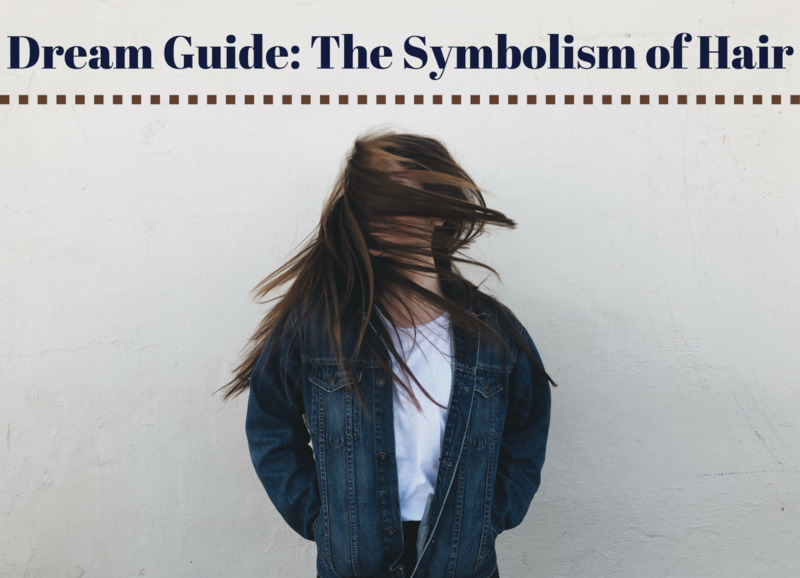 What Is Red Symbolic of? Red can symbolize courage, passion and emotional relationships. Red is also the colour of danger. Red represents energy and vitality, action, fire, blood, anger, wine and powerful sexuality. Seeing a predominance of red, or a distinctive object or symbol in red indicates energy and reaction as well as passion and anger. A clear red in a dream can symbolize pure anger. A muddy or murky red may suggest repressed and/or suppressed anger. Red in your dream may represent aggression, sensation and physical strength. Having red appear in a dream can be revitalizing and stimulating, motivating action. Red vibrates with raw energy, intense passion, aggression, courage, power and impulsiveness. The colour red has deep spiritual and emotional connotations and stimulates all of our senses. Seeing the colour red in dreams inspires determination, honour, willpower, freedom, activity, strength, independence, initiative, leadership, passion, energy, anger and motivation. Red appearing in a dream releases anger and frustration, confusion, destructive feelings, revenge, rebellion, impatience and impulsiveness. The colour silver is symbolic of protective energies. It represents justice and purity. 23. What Is Teal Representative of? Teal also signifies spiritual guidance and spiritual teachings. 24. What Is Turquoise Symbolic of? Depending upon the context or theme of the dream, seeing teal may indicate that you are shutting off your emotions and not allowing others in. It may also suggest that you fear upcoming changes in your life. 25. What Does the Colour Violet Represent? 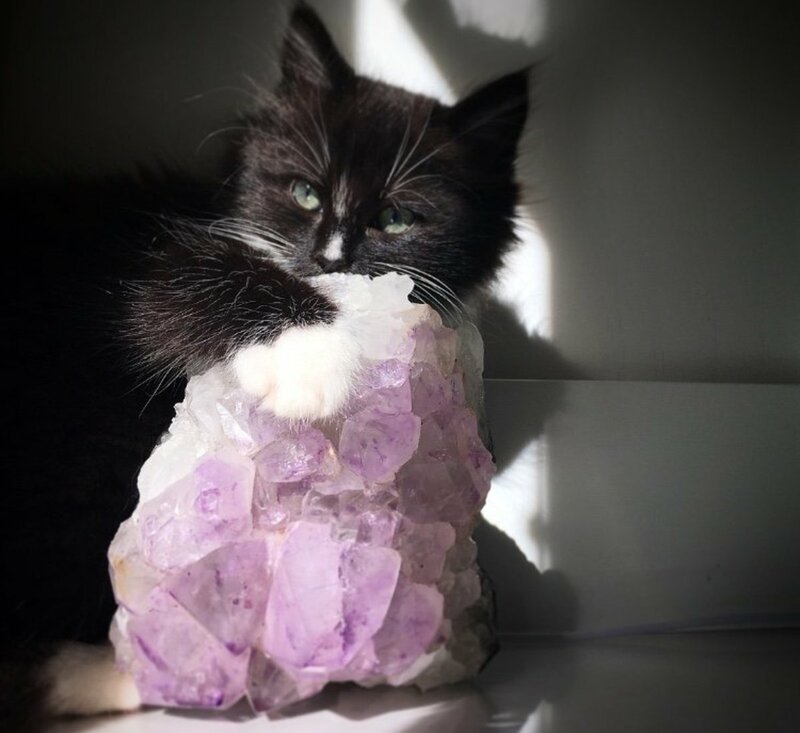 Violet is the highest spiritual colour and seeing brighter shades helps to inspire and stimulate us and opens the channel for communicating with the angelic and spiritual realms. White is often regarded as the colour of truth and purity, innocence and completeness. The colour white is symbolic of perfection, peace, dignity, awareness and new beginnings. White appearing in your dreams can also be indicative of a ‘clean slate’ or ‘blank canvas’ on which to begin or start anew. 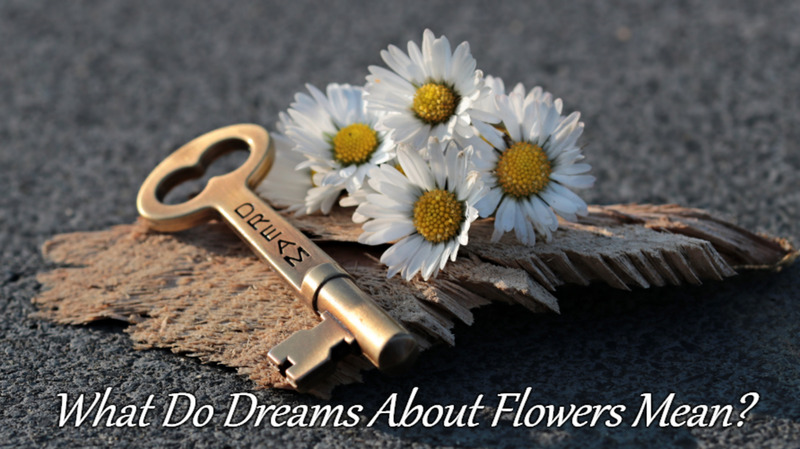 When appearing in dreams leads us towards higher spiritual attunement and Divine love. Dreaming of white can be a great healing colour for a person with a negative self-image as white has the power of transformation. Seeing white in our dreams inspires intuition, creativity, Divine guidance, meditation, reflection, inner-wisdom, grace and dignity and spiritual unity. White appearing in dreams releases restrictions, intolerance, martyrdom, a critical and/or negative view. 27. What Does Yellow Mean in Dreams? The colour yellow carries both positive and negative connotations, depending upon the theme or context of the dream. Seeing yellow in your dreams may suggest a fear or inability to make a choice or decision, or to take necessary action/s. It may be implying that your desire to please others is making you at risk of sacrificing your own needs and inner-happiness. As a result, challenges and set-backs may appear in your life. Seeing yellow in a dream relates to our intellectual thinking process and stimulates logical linear thinking. The colour yellow stimulates left-brain activity, active intelligence, organisation, attention to detail, evaluation, sincerity and harmony, praise, administration, heightened expression and personal freedom. The healing power of the colour yellow, when appearing in dreams, works on both known and unknown fears. Yellow in your dreams will gradually release the tension from an accumulation of fearful experiences. Seeing yellow in a dream inspires joy and optimism, expression, ability, attention to detail, active intelligence, evaluation, discipline, organization and administration. The colour yellow appearing in dreams releases constriction and restriction, sorrow, selfishness and selfish judgement, bitterness, cynicism and criticism. Understanding the energy and vibration of colour is understanding the essence of energy. Today I took a nap, and I had a dream that I came across a beautiful, iridescent looking crocodile, like white and rainbow mixed together. I remember being surprised to see a crocodile, because they don't live in my region, but I wasn't at all afraid. It stopped and opened it's mouth. Then I began running around as it chased me, but again I wasn't the least bit afraid. It was more like we were playing--like you might play with a puppy. I would be very interested in hearing your thoughts on this one. Thanks so much for all of your work! It never fails to resonate and bring enlightenment. Very cool. A fun article. I just had a dream that I thought I was pregnant based on X-Ray like slides that showed an embryo with an eye forming. When I went to a doctor I got a purple folder full of scribbles and test scores written directly on the folder all showing how NOT pregnant I was and probably would never be. Hey I saw I was about to go to the court to get maried wearing a silk dress in purple. I have not spoken about this to anyone. I hope this happens before my Birthday. Please wish me luck! I kept dreaming of my grandmother dying with alot of purple things around her, and it seemed that she was bleeding purple. I wish i didnt have this nightmare :( can somebody tell me what it means? I had a dream that I died my hair blonde. I currently have black hair.. Does anyone know what the meaning could signify? There is this guy i am inlove with, i dreamt that he bought me a red vest as well a white vest and he told me that i can wear them together because they go well together. What does my dream mean. i saw a flash of rainbow before waking. And my aura is navy-blue or may be violet with white mix. Don't know if it is blessing or any mission to me, but one thing is sure that it made me feel very excited to do what i love. That's it. Any way thank-you, cause i like to study different world researches happened to help humanity and individual importance for the call of united. I feel we all must be united and its not about what we dream, but how connected we are to everything. So all are unique, it is definitely for whole consciousness. "Love your enemies" this is my primary intention. One rule I use when looking at the interpretation is to remember that the author of the dream intends to communicate with the receiver. Colors, therefore, take on meanings peculiar to individual dreamers, and to the culture they are in. Red and yellow, in the serpent and insect kingdom, represent poisonous animals. These colors, reasonably, thereby take on a meaning of poison, danger, and even death. Horses are extremely spiritual beings and often represent personal freedom and inner-strength. Seeing them as white and purple (which are also highly spiritual colours) may represent YOU and your life path and purpose. Green denotes growth and expansion ... so they are all connected for you. 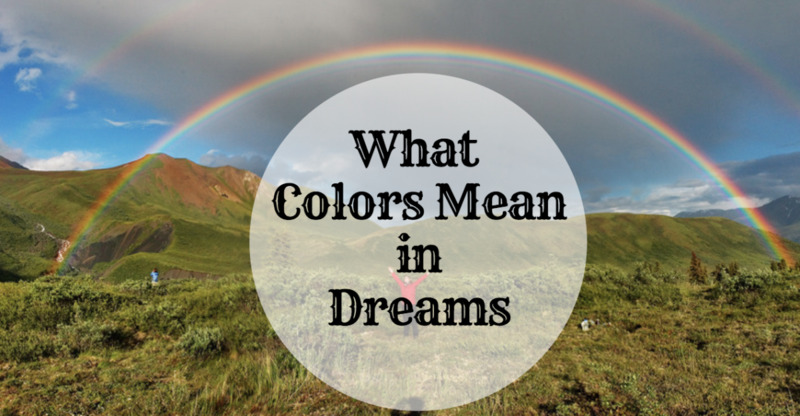 PsychicJoanne: I am back to thank you once again for this clear presentation on the meaning of colors in our dreams. I had the most amazing, vivid dream last Saturday in which I was bathed in sunlight in a doorway. I came back here, not for that dream, but for the weird one the next day which emphasized yellow, pink, a kind of red-violet, and white with blue. I appreciate the clarity and generosity which flow through your writings. Thank you. I appreciate your comments and input. 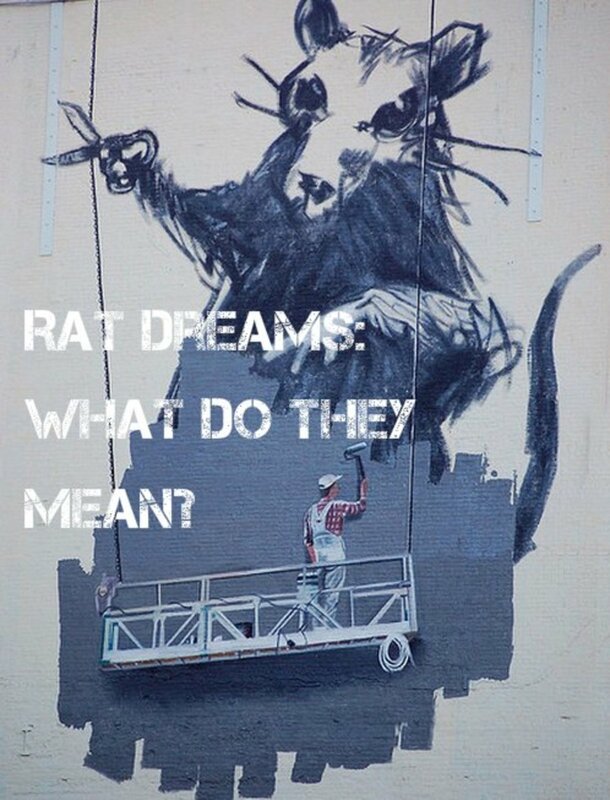 I've been prompted to write about dreams for the last fortnight or so, and wondered why. Clearly it was meant to be. I'm glad you enjoy the Hubs and resonate with what is written. I agree with Stessily Joanne- this was so timely and useful to me now. Wearing the nicotine patch has a written warning, may produce vivid and disturbing dreams. I thank you for the color meanings- for many years my dreams have been grey or beige in nature, but I'm recalling little glimpses of color now, mostly greens, browns, olive greens, and two precious embroidered pill cachets made of (ivory) haha! I used to dream more colorful dreams, but the color indigo, or ultraviolet I have seen in real time, not my dreams, and, in one instance, as balls of light that were so bright they ran me and my Ford Econoline off the road into a ditch! I was blinded, literally, for hours! You would think, with all the visitations I've received, I'd be far more enlightened! Haha! I'm quite blessed, aren't I? PsychicJoanne: I awakened this morning from a dream that quickly faded. Yet an hour later as I was driving on the highway parts came back to me. In the dream I was returning home from walking my dog, which was golden brown with gorgeous golden highlights. A man and a woman with a dog were near the door to my house and spoke with me. The couple asked me what my dog's name was, and I suddenly could not remember: several names came to mind, one being Sal (!) but I was unsure and told them that I was not sure which was the correct name. Then I went inside my house, which apparently was below street level as stairs zigzagged down. There was a lot of white in the house: pure, beautiful, peaceful white. I was comfortable and peaceful. When I remembered this dream, I was intrigued that beautiful whiteness has certainly characterized my dreams over the past year, but the dreams are not in black and white; there are other colors. This dream and a dream of a few months ago also featured gentle gold highlights. In the other dream I appreciated the golden highlights in a modern log home. It is a dream come true that you released this article which greeted me as your follower. Very timely, very clearly presented. Thank you!